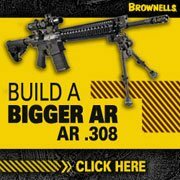 Kudo’s to Brownells for increasing their footprint in the 308AR/AR-10 arena. 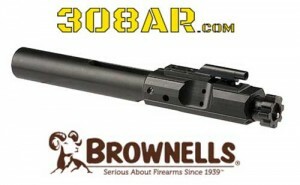 We were pleased to see Brownells is offering a Brownells Branded 308AR Bolt Carrier Group available in phosphate and black nitride. The Brownells 308 AR Bolt Carrier Groups come completely assembled and inspected, ready for use in your next 308AR build. Bolt is machined from Vac Arc Premium 9310 Carburizing Steel, providing a high core hardness and high fatigue strength. Bolt is also Magnetic Particle Inspected and shot peened. Extractor is machined from S7 Tool Steel for extended life. 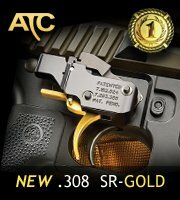 Carrier is machined from 8620 steel and properly heat treated. Gas key is machined from 4140 steel and properly staked. Bolt Carrier Groups are available in the standard, mil-spec Phosphate with a Chrome interior, or with a Black Nitride Finish. 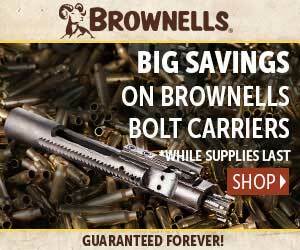 These 308AR BCGs, are Made in the USA. 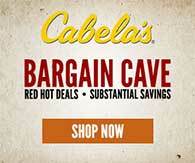 SPECS: Fits – DPMS pattern 308 rifles. Materials – Vac Arc 9310 Steel Bolt. 8620 Steel Carrier. S7 Tool Steel Extractor. 4140 Gas Key. 4340 Cam Pin. Bolt are magnetic particle inspected and shot peened.